The course furthers students' proficiency in the English language and gives a good theoretical and practical basis for teaching English to pupils in the early school years (K-6). Young learners' language, ICT in the classroom, cross-curricular studies, academic writing & oral presentations, assessment and grading as well as children's literature are areas that are covered in the course. 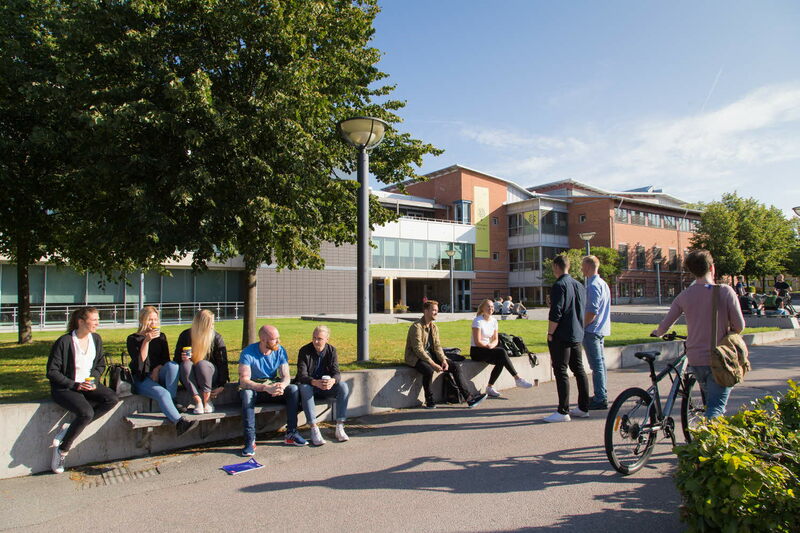 1EN130 is open for exchange students from Linnaeus university partner institutions, and the students study together with Swedish students on the primary school teacher training programme. Modules within the course can be exchanged to school practice periods in a Swedish primary school. Students who are interested in this option should contact the contact person for the course at the same time as they apply for it. General entry requirements and English 6 (equivalent to level B2 in the Common European Framework of Reference, CEFR). At least 60 credits within teacher training.